Olaf can snowball if he farms effectively in the early game. Make sure to prioritize farm if your team is ahead. 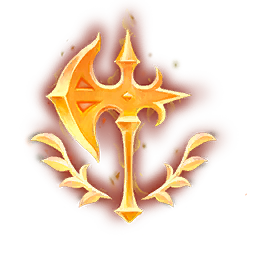 Olaf gains bonus attack speed, bonus life steal, and bonus healing from Vicious Strikes so stand firm after activating. Olaf becomes tougher to fight the lower health he is. Save your burst damage for when he's low. Olaf is immune to spells when he activates Ragnarok, so make sure to save your CC until after it expires.